As a result of natural aging over the years our skin looses its elasticity and develops small imperfections and wrinkles. 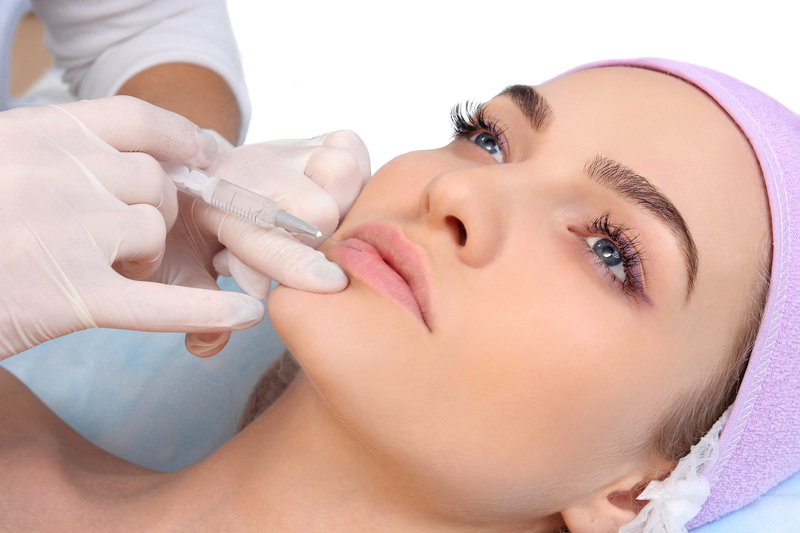 At Beauty Clinic Lotus our cosmetic physician doctor Lodewijk Kouwenberg provides treatments with Botox and fillers to reduce these effects of skin aging. During a cost free orientating interview you can discuss your wishes after which doctor Kouwenberg will propose a treatment plan. Kouwenberg Aesthetics is led by Drs. Lodewijk Kouwenberg. 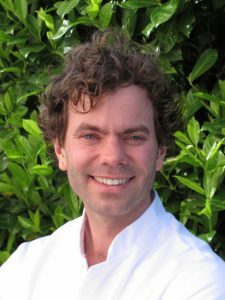 He has worked as a MD in aesthetic medicine at one of the most prestigious teaching hospitals of the Dutch Society of Cosmetic Medicine (NVCG). Lodewijk is also member of the Dutch Society of Cosmetic Medicine (NVCG). Lodewijk Kouwenberg studying biomedical sciences and medicine at the University of Amsterdam. After graduating, he worked for years as a MD at the department of General Surgery. During this period he has published several articles on various surgical topics. During his work at the department of General Surgery, he has developed a great affinity for aesthetic and cosmetic treatments and specialized himself in this direction. He worked three years as a MD in aesthetic medicine at one of the most prestigious teaching hospitals of the Dutch Society of Cosmetic Medicine (NVCG). He developed himself in working with injectables, including Botox (Azzalure, Botox, Dysport and Bocouture) and the fillers Restylane, Juvederm, Stylage, Radiesse and Ellanse. To keep updated on all developments in his field of work, he regularly attends lectures, presentations, conferences, courses and workshops in Holland and abroad. As of the first of September 2015 he will start his education to specialize within the maxillofacial surgery.